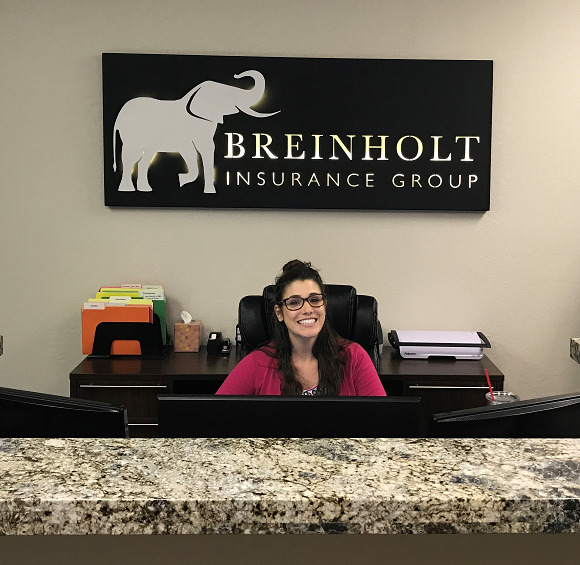 Call Breinholt Insurance Group today to make sure you have suitable coverage for your cleaning business insurance needs. Ask about any additional liability coverage you might need. If you are a first-time customer looking for insurance, call our office to see how we can help cover your business for all the scenarios that could impact it.